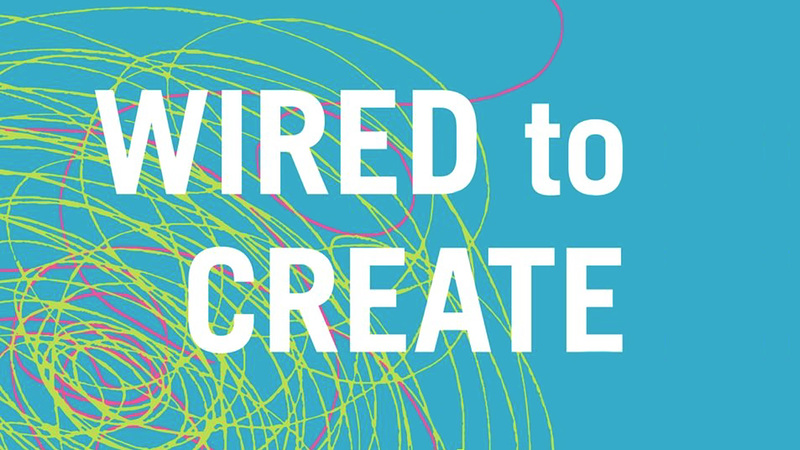 In Wired to Create: Unraveling the Mysteries of the Creative Mind, authors Scott Barry Kaufman and Carolyn Gregoire explore ten attributes and habits of highly creative people: imaginative play, passion, daydreaming, solitude, intuition, openness to experience, mindfulness, sensitivity, turning adversity into advantage, and thinking differently. 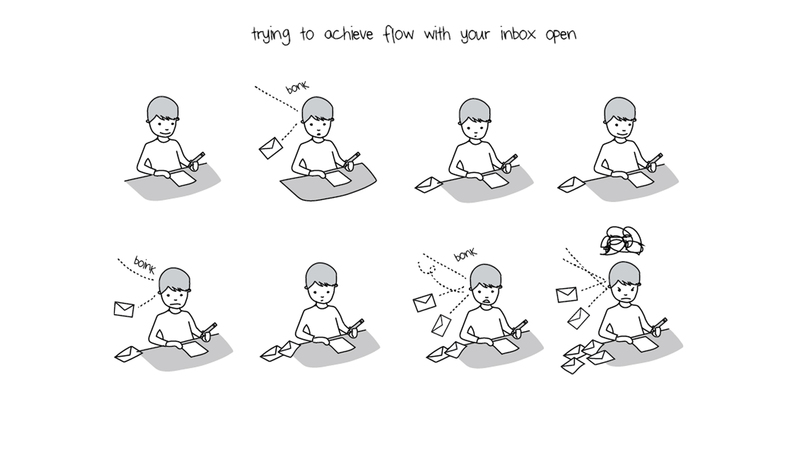 And if you’re an introvert, #4 probably perked your ears right up. It turns out what we suspected all along is true—creativity needs solitude like Abbott needs Costello. The following excerpt discusses how “a room of one’s own” is a critical component of the creative process. Science has now reinforced what the work habits of countless artists have demonstrated: Time for solitary reflection truly feeds the creative mind. The capacity for solitude is a quality that unites successful creators, who are able to turn away from the distractions of daily life and social interactions to reconnect with themselves. But solitude isn’t just about avoiding distractions, it’s about giving the mind the space it needs to reflect, make new connections, and find meaning. But unfortunately, solitude is widely undervalued in society, leading many people to shy away from alone time. There is reason to believe that what goes on in the human mind while we’re alone is every bit as important as what happens in our interactions with others. And yet, we tend to view time spent alone as time wasted or as an indication of an antisocial or melancholy personality. But as Susan Cain makes clear in her bestseller Quiet: The Power of Introverts in a World That Can’t Stop Talking, alone doesn’t necessarily mean lonely. Cain’s book and now her Quiet Revolution initiative has sparked a social movement to shift our bias against quiet moments and personalities. Quiet Revolution offers an online hub for introverts and advocates the creation of safe spaces in schools and workplaces for solitude and creativity. Far from being an indicator of negative personality traits or mental illness, the capacity for solitude may be a sign of emotional maturity and healthy psychological development. D. W. Winnicott calls the capacity to be alone “one of the most important signs of maturity in emotional development.” Regardless of where you fall on the extraversion spectrum, the capacity for solitude is a muscle that anyone can strengthen and tap into as a way to facilitate the creative process. Psychologist Ester Buchholz describes solitude as “meaningful alone time” that fuels joy and fulfillment in both interpersonal relationships and creative work. “The need for genuine and constructive aloneness has gotten utterly lost, and, in the process, so have we,” she writes in Psychology Today. 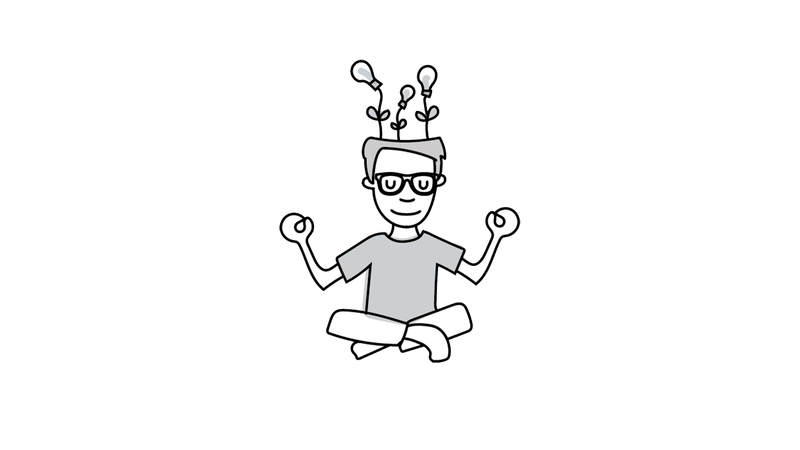 The ability to enjoy and make productive use of our own company can trigger creativity by helping us tap into our thoughts and our own inner worlds. It’s a connection that must be made if we are to achieve our most profound manifestations of creativity. 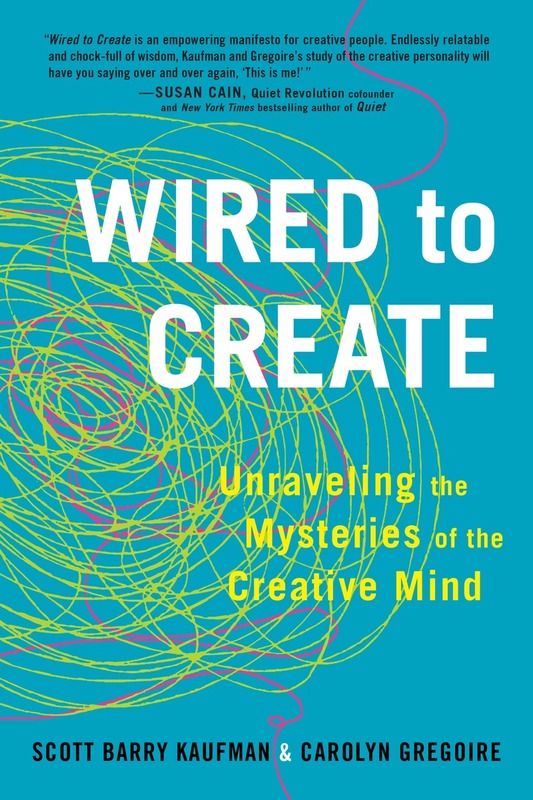 Excerpted from Wired to Create: Unraveling the Mysteries of the Creative Mind by Scott Barry Kaufman and Carolyn Gregoire. © 2015 by Scott Barry Kaufman and Carolyn Gregoire. TarcherPerigee, an imprint of Penguin Random House LLC. Scott Barry Kaufman is scientific director of the Imagination Institute in the Positive Psychology Center at the University of Pennsylvania. He conducts research on the measurement and development of imagination, creativity, and play, and teaches the popular undergraduate course Introduction to Positive Psychology. He is host of The Psychology Podcast, co-founder of The Creativity Post, and he writes the blog Beautiful Minds for Scientific American. Learn more at http://scottbarrykaufman.com. Carolyn Gregoire is a New York-based journalist and author. She is currently a Senior Writer at the Huffington Post, where she reports on health and science. Her writing has also appeared in Scientific American, CNN, Inc. and other publications. She has discussed her work on MSNBC, The TODAY Show, and The History Channel, and has spoken at TEDxYouth and the Harvard Public Health Forum. Learn more at http://carolyngregoire.com/. Is your workspace letting your creativity escape? 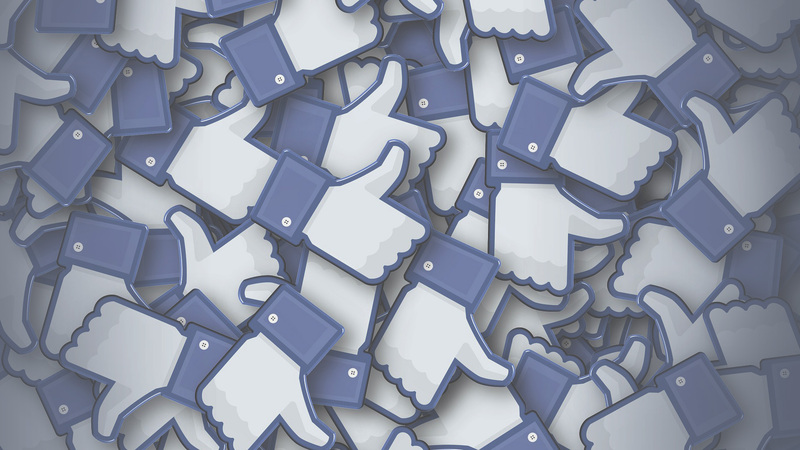 Think you need to look externally to find your muse? Think again. Can you really connect while staying invisible?